One pair. 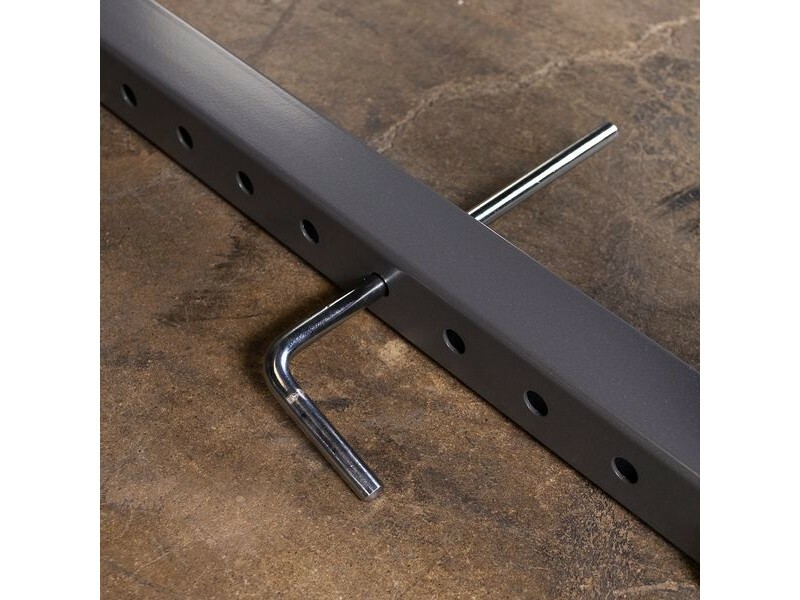 Attach these band pegs into the bottom of the PPR500 or PPR1000 rack, loop some resistance bands over them, and do barbell workouts with the added power of resistance bands. Also fits other racks with bottom side tubing that measures 2"x2" with 5/8" holes. Resistance band barbell workouts add more resistance to the upper portion of the lift, the further the band is stretched.